Up next on the CASPR Location Spotlight Series is Condado, an upper class, oceanfront community located adjacent to Old San Juan. Many Act 20 and Act 22 decree holders find it attractive due to its proximity to SJU airport, pedestrian-oriented layout and vibrant nightlife. Condado’s urbanization began in 1919 when Cornelius Vanderbilt, an American railroad tycoon, built the famous Vanderbilt Hotel. 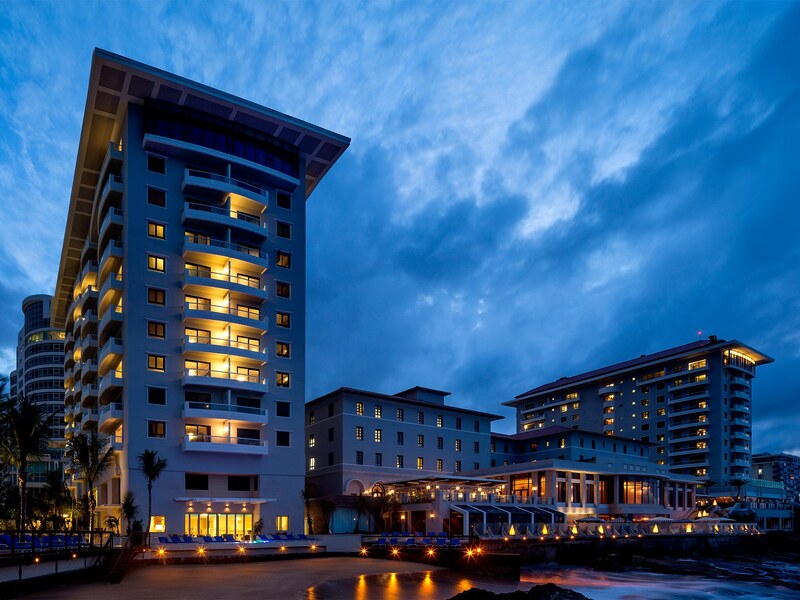 Although recently purchased by Act 20 poster boy, John Paulson, the hotel has always been a cornerstone of Condado. 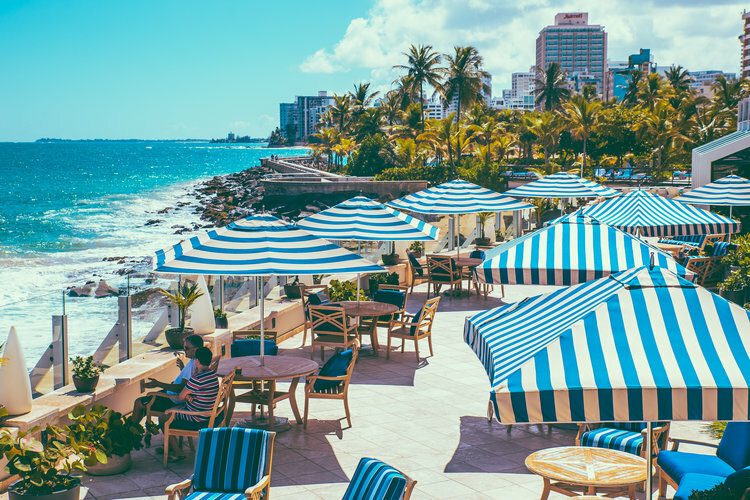 Since its economic boom of the early 20th century, Condado is now home to many luxurious, high-rise buildings and other amenities to which Act 20/22’s are accustomed. The beach, bay and lagoon all host a variety of water sports – be sure to pack your paddle board! The urban landscape is complete with restaurants, shops, casinos, nightclubs and high-end shopping. Nothing says “thank you” like a quick stop in Cartier or Gucci after a successful night at the Casino. Condado is also near Hato Rey (business district) and to the convention center, which hosts the majority of events Act 20 and Act 22 decree holders are inclined to attend. With everything in walking distance, Condado’s location makes quick getaways easier than ever. The cobblestone streets of Old San Juan are right around the corner, giving Condado the perfect blend of city life while still having the ability to remember the past. 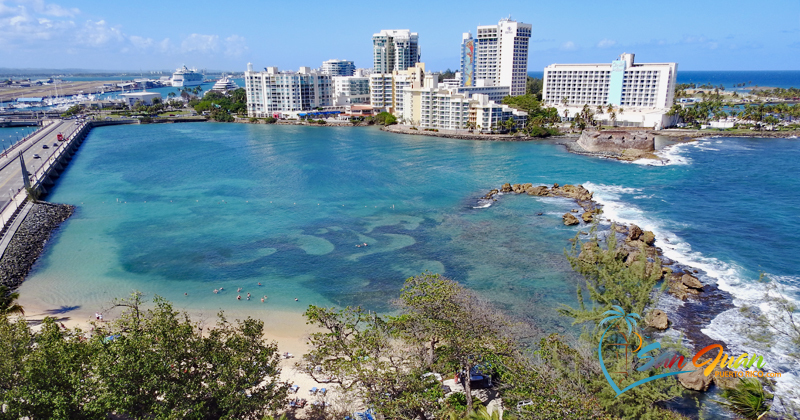 Condado is just one of many wonderful locales in Puerto Rico where Act 20 and Act 22 decree holders have made their home. 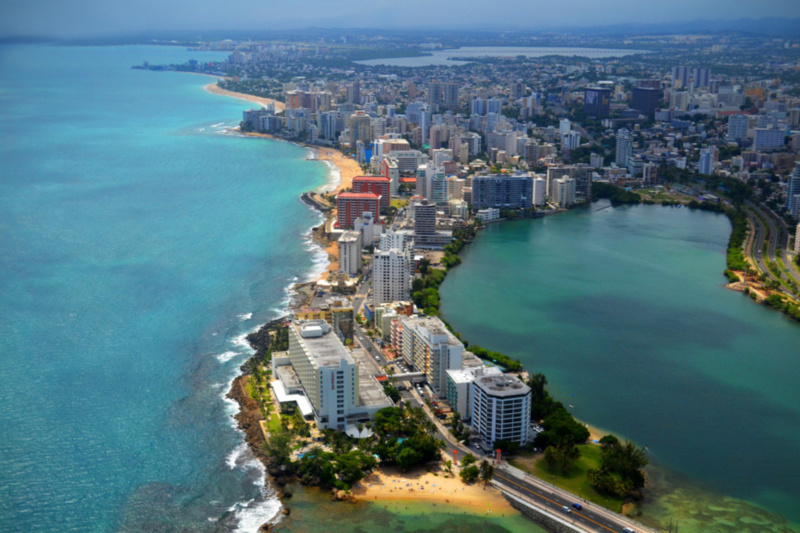 Check out other fantastic parts of Puerto Rico in our Puerto Rico real estate guide.